The following information is being “furnished” in accordance with General Instruction B.2 of Form8-K and shall not be deemed “filed” for purposes of Section18 of the Securities Exchange Act of 1934, as amended (the “Exchange Act”), or otherwise subject to the liabilities of that section, nor shall it be deemed to be incorporated by reference in any filing under the Securities Act of 1933, as amended (the “Securities Act”), except as expressly set forth by specific reference in such filing. On January 14, 2019, Christopher & Banks Corporation (the “Company”) issued a press release disclosing material, non-public information regarding the Company’s updated outlook for the fourth fiscal quarter of 2018 and reaffirming its fiscal 2019 outlook. The press release issued on January 14, 2019 is furnished as Exhibit No. 99.1 to this Current Report on Form 8-K and should be read in conjunction with the registrant’s reports on Forms 10-K, 10-Q and 8-K, and other publicly available information, which contain other important information about the registrant. In addition, furnished herewith as Exhibit99.2, and incorporated by reference herein, is a copy of presentation materials to be used by Christopher& Banks Corporation (the “Company”) beginning on January 14, 2019, in connection with the Company’s participation at the ICR XChange Conference in Orlando, Florida and in meetings with analysts, stockholders and potential stockholders. Cautionary Statements. 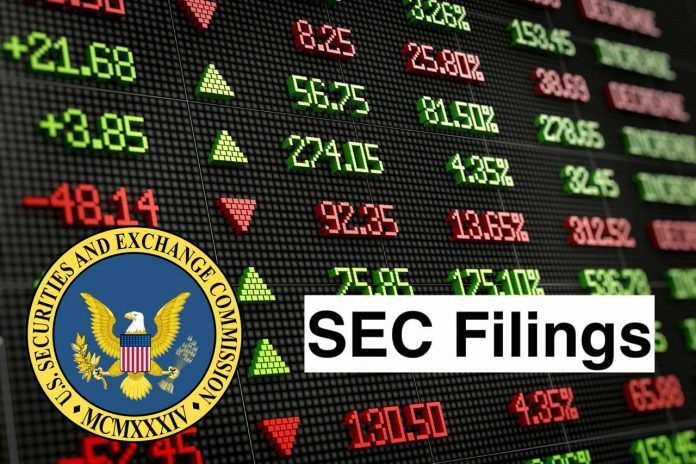 This filing and the exhibits include “forward-looking statements” within the meaning of Section27A of the Securities Act and Section21E of the Exchange Act. Although we believe that the expectations reflected in the forward-looking statements are reasonable, we can give no assurance that such expectations will prove to be correct. Important factors that could impair the Company’s business are disclosed in the “Risk Factors” section contained in the Company’s 2018 Report on Form10-K filed with the Securities and Exchange Commission on March 9, 2018 and in our subsequent 10-Q Reports. All forward-looking statements are expressly qualified in their entirety by such factors. We do not undertake any duty to update any forward-looking statement except as required by law.